Breathe easy with the minimalist, highly breathable and moisture-wicking Helios 2.0. 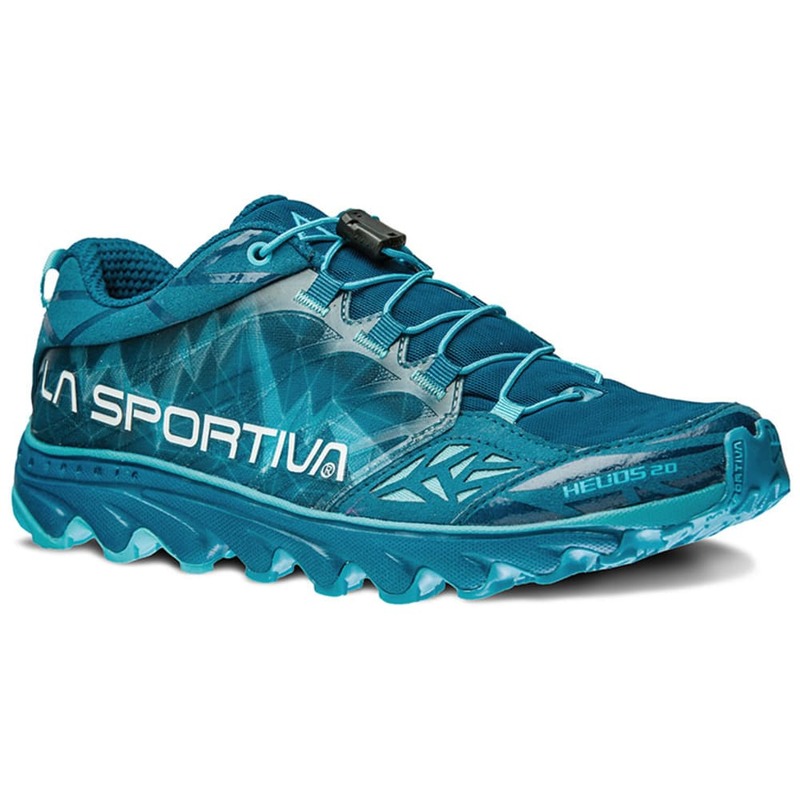 These women-specific trail runners offer neutral support on all levels of trail running and slight road use. 2.0 updates include a quick lace system for easy on and off and added underfoot comfort while maintaining a minimalist design. Avg. Weight (pair): 6.45 oz.